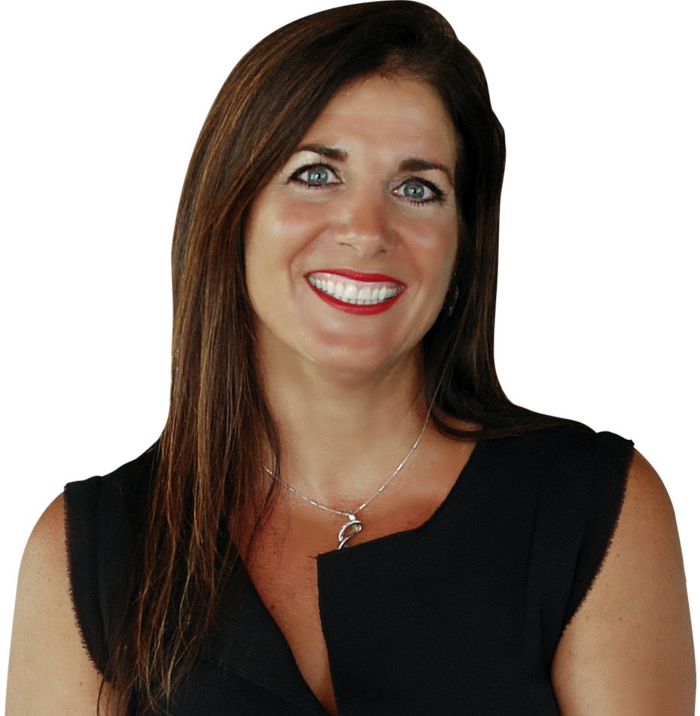 Dina Skaff is the foremost Miromar Lakes real estate market expert. Having represented the area since 2007, her expertise and connections secure deals. Dina holds her Florida broker’s license, ABR and e-Pro designation, and GRI certification. She has received the 5 Star Real Estate Agent Award nine times as well as multiple Golden Bear Awards. In 2015, she received The Golden Bear Platinum Award with over $10 million in sales. Dina is originally from Bergen County, New Jersey. She is a member of National Association of Realtors and licensed since 1992. Bringing 25 years of Real Estate experience from the exclusive northwest area of Bergen County, she now proudly call Miromar Lakes home. Specializing in Miromar Lakes, Estero, Bonita Springs, Naples and Fort Myers buying, selling or renting homes, condos, or investments.